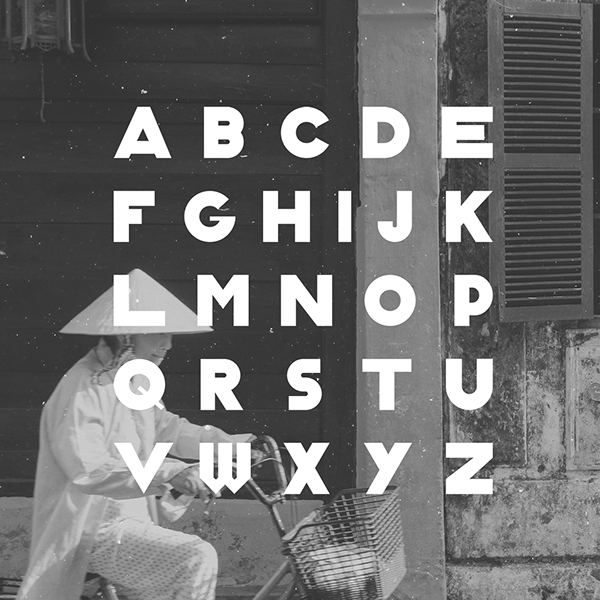 Classique Saigon is a thick, geometry-affected multilingual display sans serif typeface inspired by retro handdrawn style but it also contains uniquely aesthetic modern design. 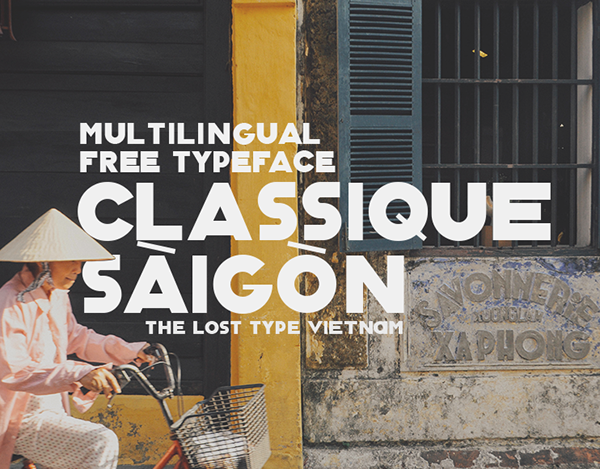 After all previous fonts like Atlantico, Arcadia or Luciana which only support Illustrator with Ai format, Classique Saigon now is upgraded with a free-for-personal downloadable installable TTF font file. You guys can download it below after pressing Like (which is free, too). Thanks for viewing this project. 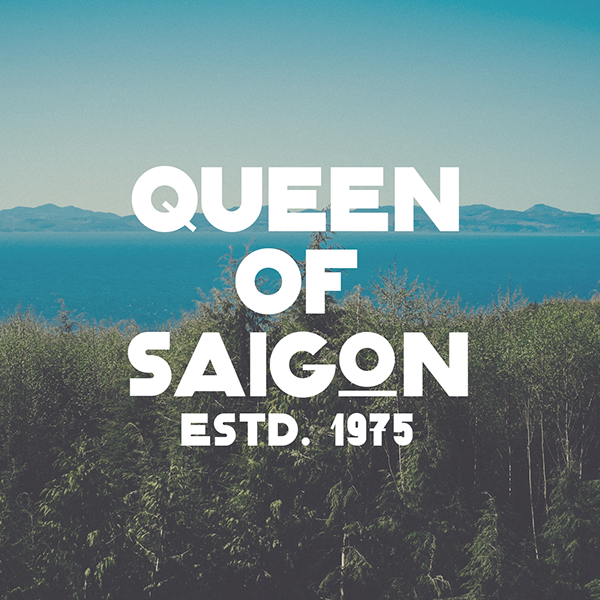 You can download this font after pressing blue Like button as an appreciation for me to work on more and more free fonts. It's free for personal purposes. 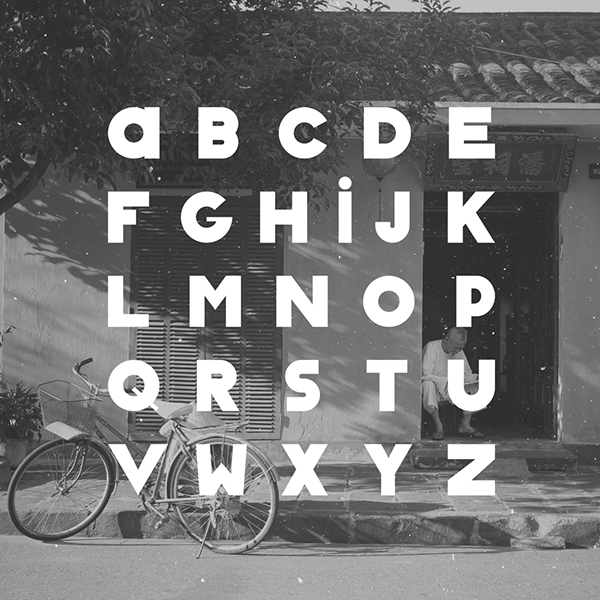 And please check out my other free typefaces on my portfolio here like Arcadia, Atlantico, Charming, Fuerte or Luciana. DOWNLOAD DEMO VERSION NOW (FREE FOR PERSONAL USE)! 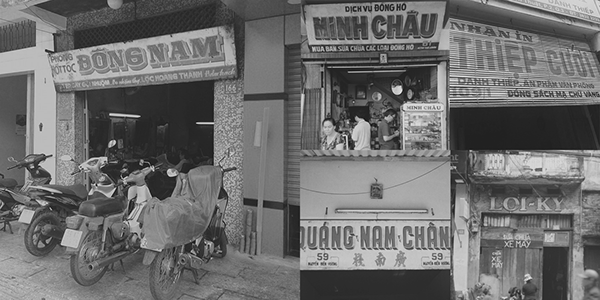 This project is created by Manh Nguyen. 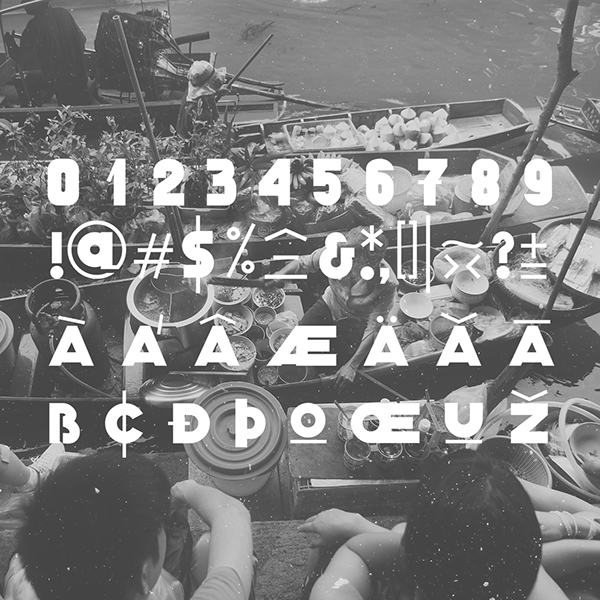 The final font can be downloaded below. Thanks for paying attention.